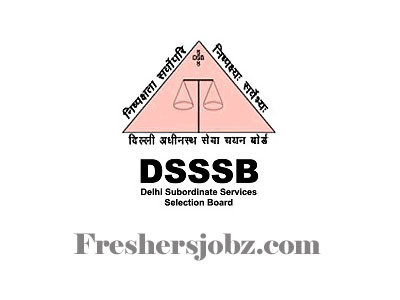 DSSSB Notification 2019.Delhi Subordinate Services Selection Board (DSSSB) has released a notification for the recruitment of Asst. Engineer & Jr. 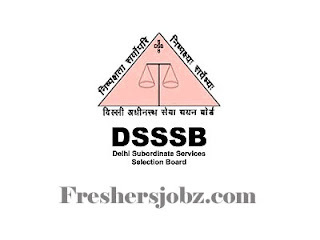 Engineer vacancies.Check the eligiblity and notification prior to apply for the positions.